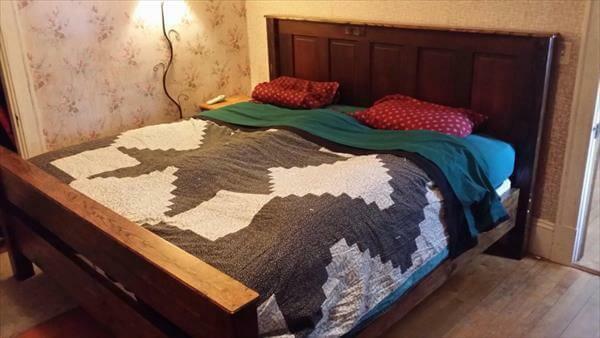 Bed is the first valued thing after overtired and overworked and also for lovely dreamy sleep at night. 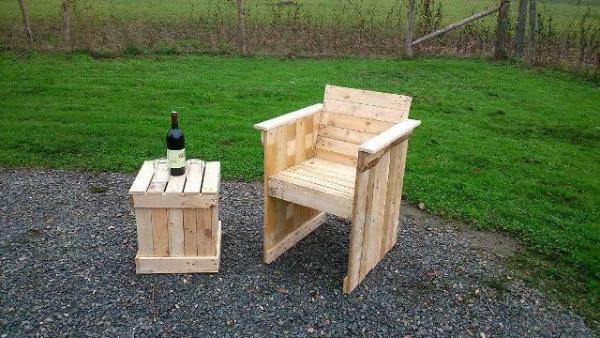 If you lack of this highly need of comfort, then we have an ingenious plan to get it on a budget equal to nothing. 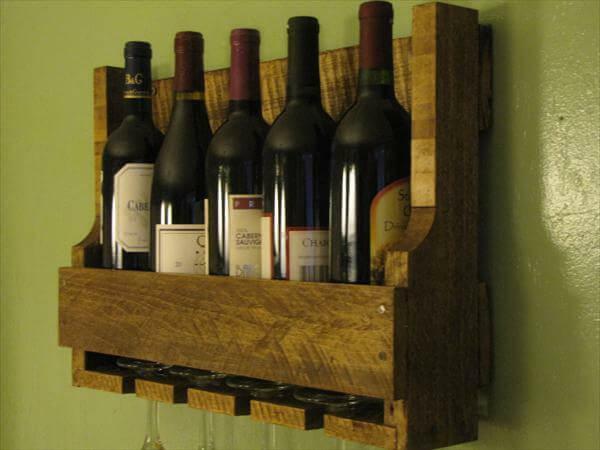 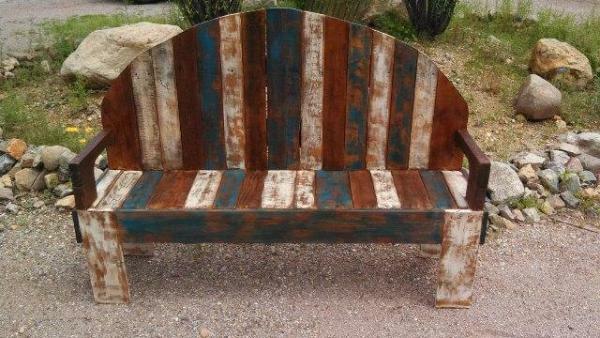 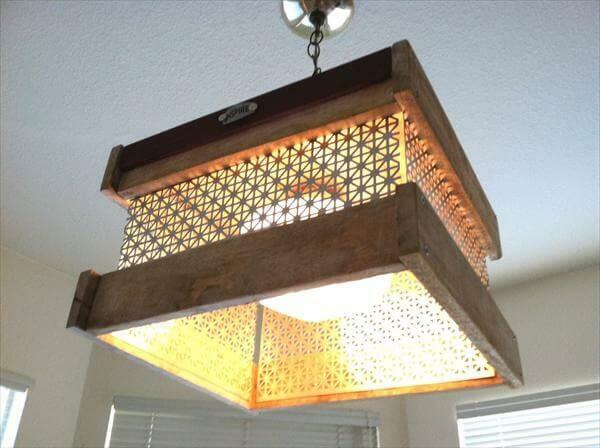 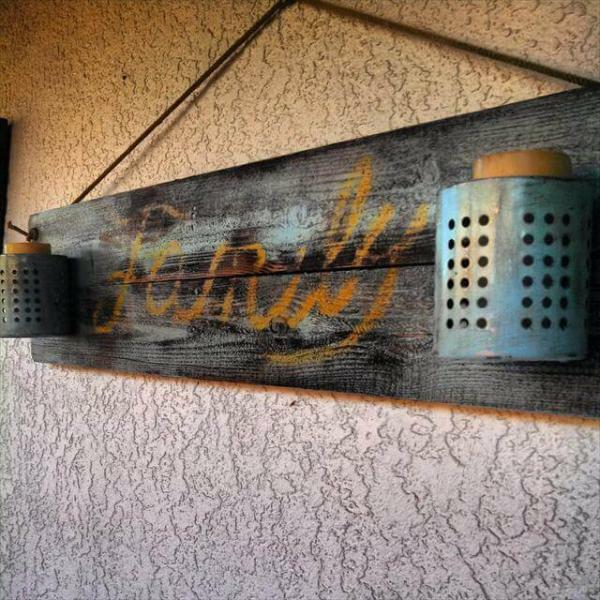 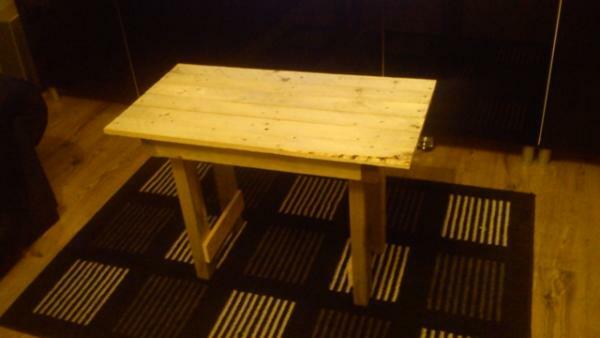 Get your tools ready to repurpose it from pallet wood which is of highly endured nature. 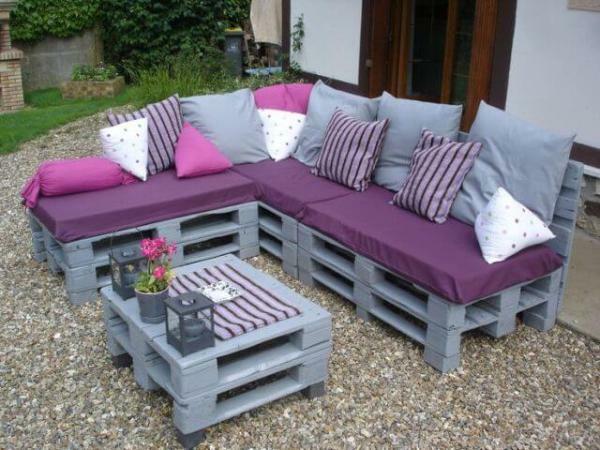 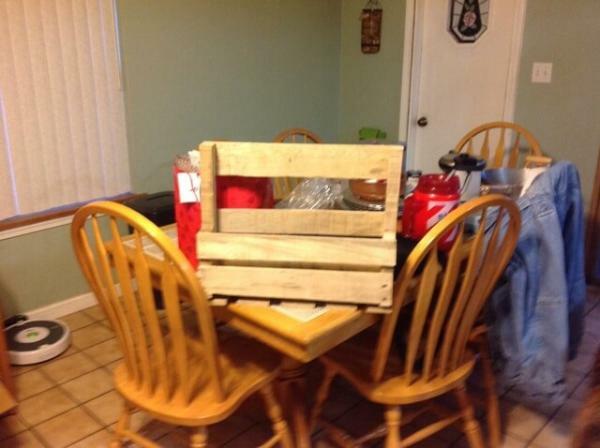 The restoration process of DIY pallet bed is just a quick one and easy in construction. 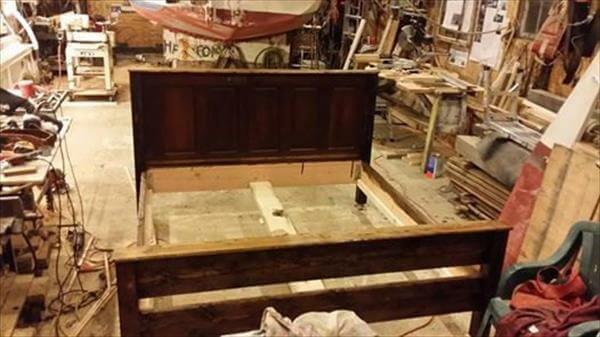 We have also recovered a headboard for our bed’s frame to make it lush and well synchronized. 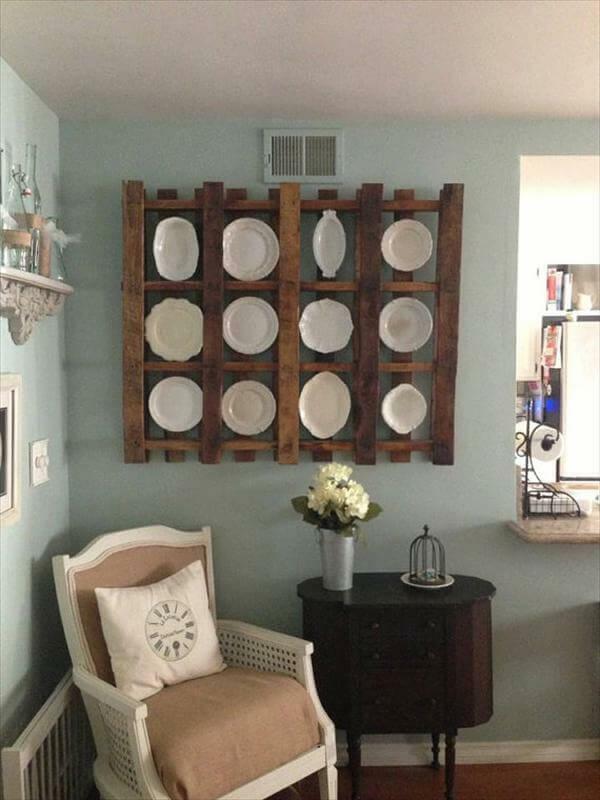 The frame suggests the shabby chic looks and would be a vast addition to a cottage or farmhouse. 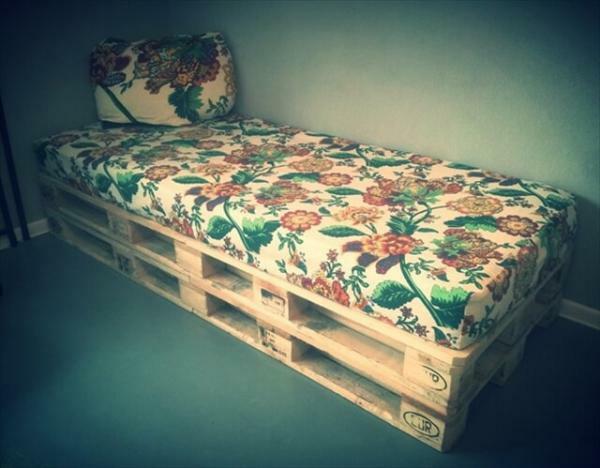 Follow the manufacturing and make it duplicated at home to get that deluxe and royal comfort after putting a standard mattress.